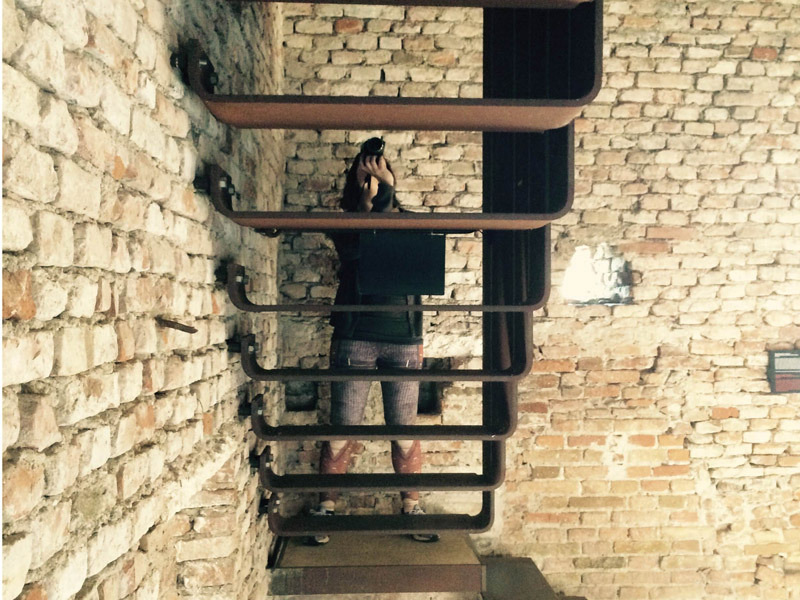 Lecture and exercises in the visual analysis of urban form. Various media are taught and encouraged: sketching, watercolor, photographs, video, etc. 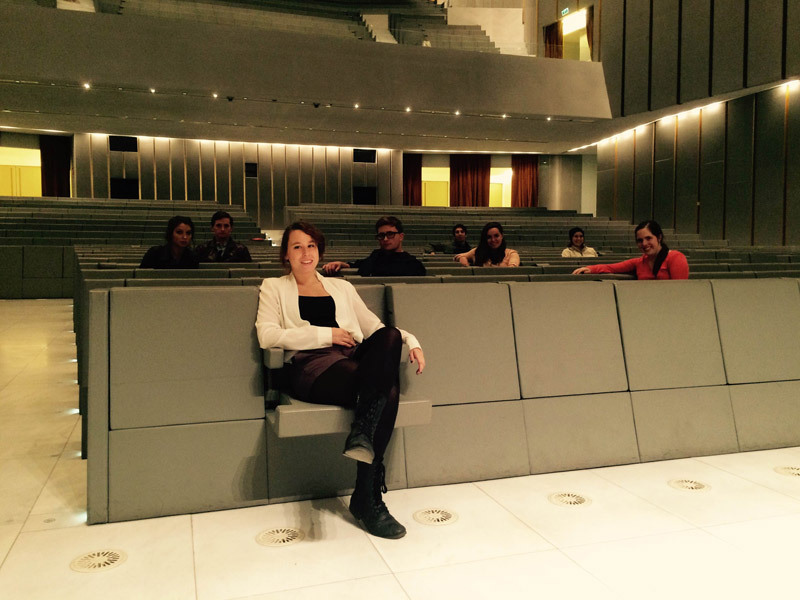 The course is focused on a series of field trips to cities of architectural and urban significance. These include Rome, Verona, Venice, Milan. The tours cover historical architecture and urban fabrics, as well as Modern and contemporary intervention that bear significant importance in the transformation of the existing context. 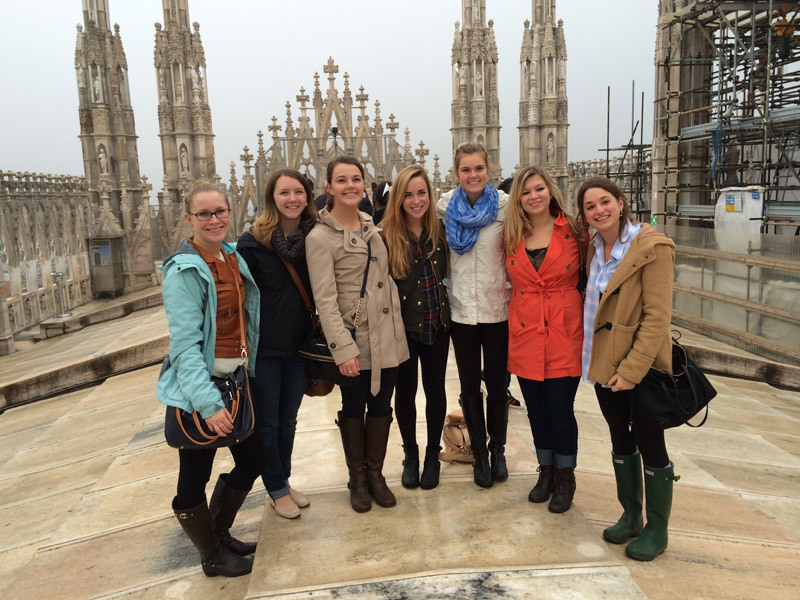 Fall 2014, Reading Cities field trip to Milan. 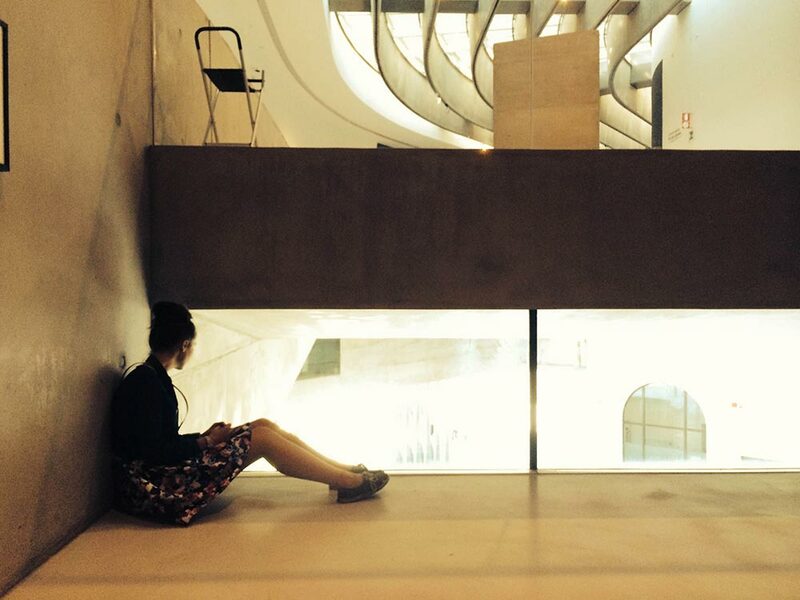 In the auditorium of the new Bocconi University addition by Grafton Architects. Fall 2013, Reading Cities field trip to Milan. On the rooftop of the Cathedral. 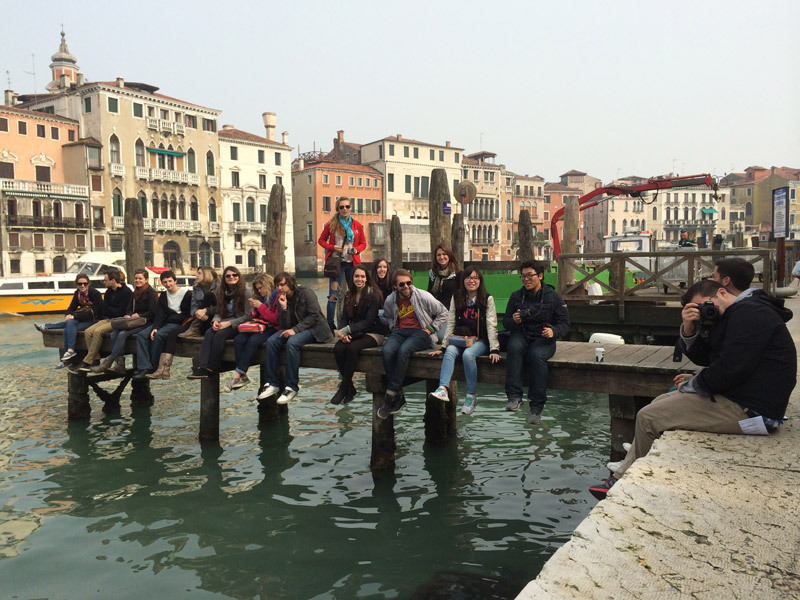 Fall 2014, Reading Cities field trip to Verona. 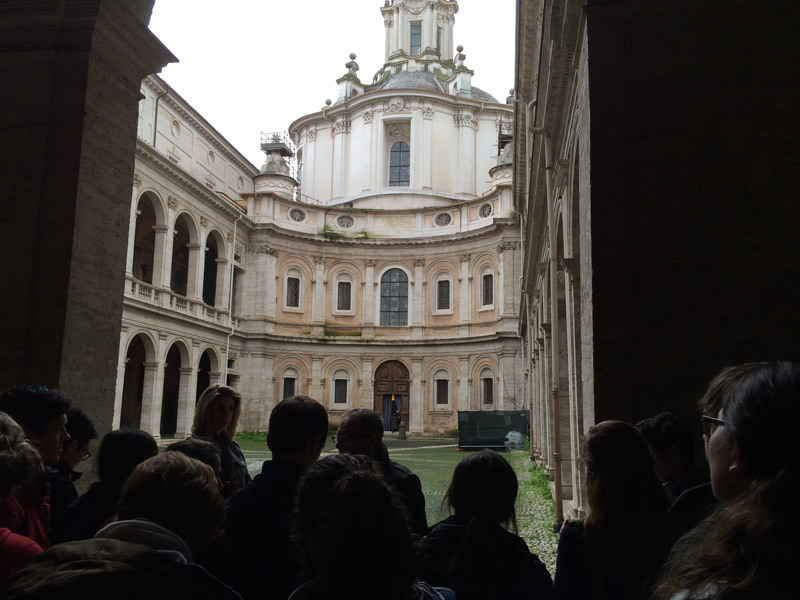 The course provides an understanding of the Italian urban tradition through the study of selected cities of historical and contemporary cultural importance, whose richness and articulation in the built environment offer invaluable lessons to students in the various design disciplines (architecture, interior design, landscape design, urban design). The course aims at having the students appreciate how “reading” the built environment can become a learning experience in design.